Clean the background processes intelligently，speed booster frees up memory ,make your phone run faster. 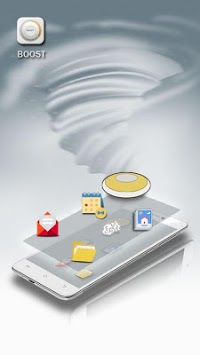 Can detect and clean cache junks, obsolete trash, memory cache and other junk file to reclaim storage,free up valuable storage space on your device. 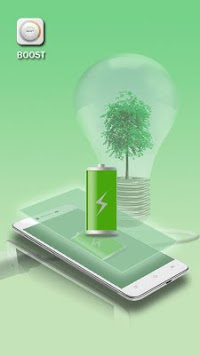 Enhance battery performance and maximize battery life. 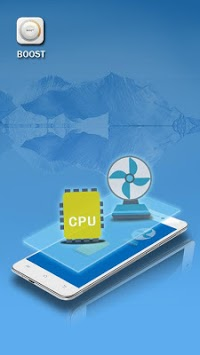 Allocate CPU resources, Detect and clean apps that cause overheating,effectively lower CPU temperature.